Interview on Economic Training 2.0 in North Korea (Part 2) — Choson Exchange - Visit North Korea & Support Local Entrepreneurs! This picks up from a previous blogpost. I was interviewed by a Korean journal focused on inter-Korean issues. I provided my opinion on how economic policy should evolve in North Korea, and what organizations like Choson Exchange must focus on to facilitate that transition. The interview was translated into Korean. I have included parts of the English transcript below: What are your thoughts on meeting North Koreans? 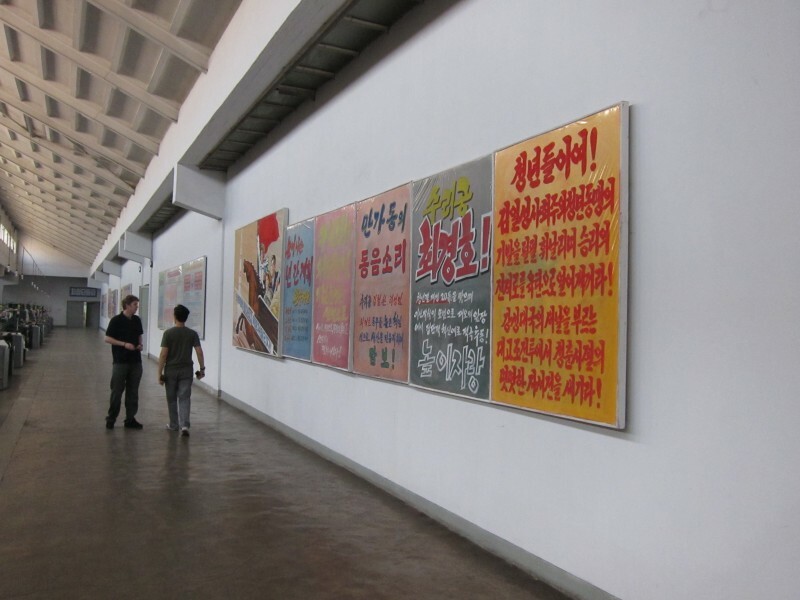 What is interesting about how North Koreans think? The generation gap in people's thinking is obvious and important. A young candidate we selected for our program in Singapore impressed our ex-Foreign Minister and former Managing Director of Temasek Holdings by asking why Singapore chose to hold assets under a sovereign wealth fund rather than privatizing those assets. Such an insightful question requires the ability to think about abstract differences in systems, and also reflected the generation gap in the way North Koreans over 50 years old think, versus someone in their 20s. While the people over 50s tend to stick to more "politically correct" answers, younger people in the program are able to ask tough and insightful questions. North Korea's living standards are low. What is necessary for them to improve their living standards? When Singaporean policymakers emphasize the Rule of Law in developing a competitive economic system, older North Koreans rebut by claiming that they already have investment laws in place guaranteed by their constitution - forgetting that laws are only as good as its implementation. North Korea focuses too much on hard infrastructure (e.g. roads, technology, equipment) as a solution to their development problems, and too little on soft infrastructure (e.g. good governance, rule of law, and informed economic or monetary policy). This is a major obstacle to long-term economic development or even to their short-term efforts to bring in investments. Older PostWho Does Business in Rason?